6"x6" oil on masonite. 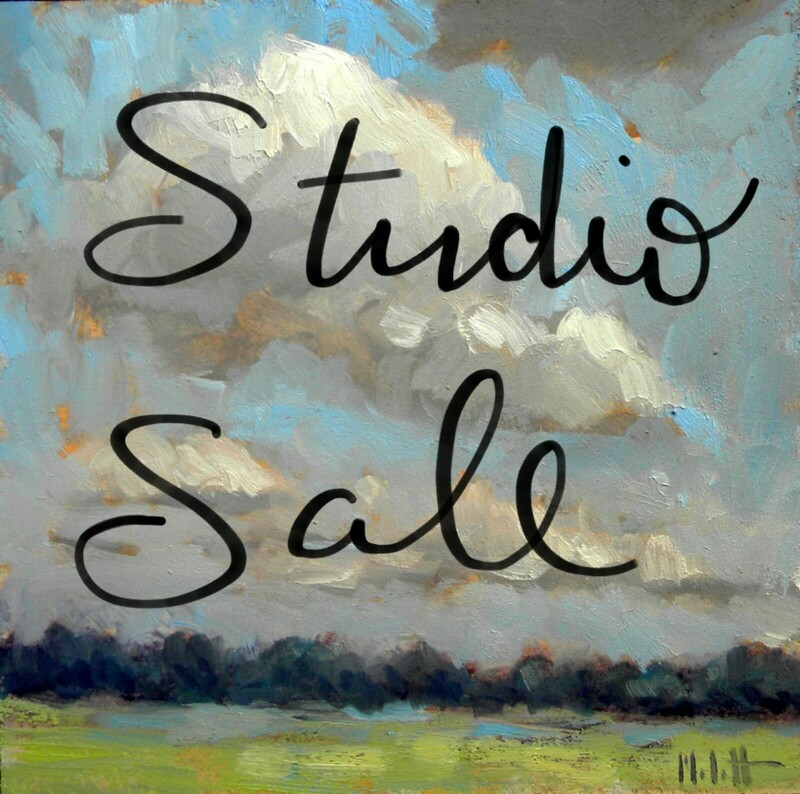 These little paintings make the perfect little bridal shower or wedding gift! 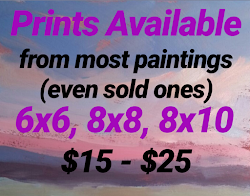 They are not too big and can be propped up on a little easel, framed or just sit it on a shelf or mantle. 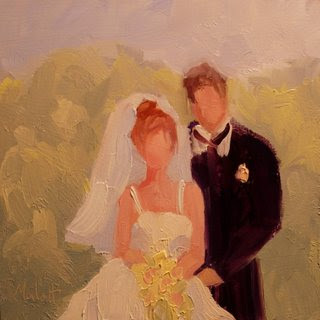 "Bride & Groom" Painting. If you are interested in something similar let me know. I can change the hair color to match your request. Click on "wedding" label below to see different styles.